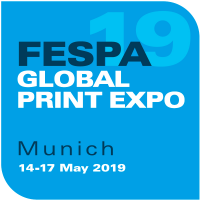 THE BIGPRINTER AT THE MIR STEKLA-2019! 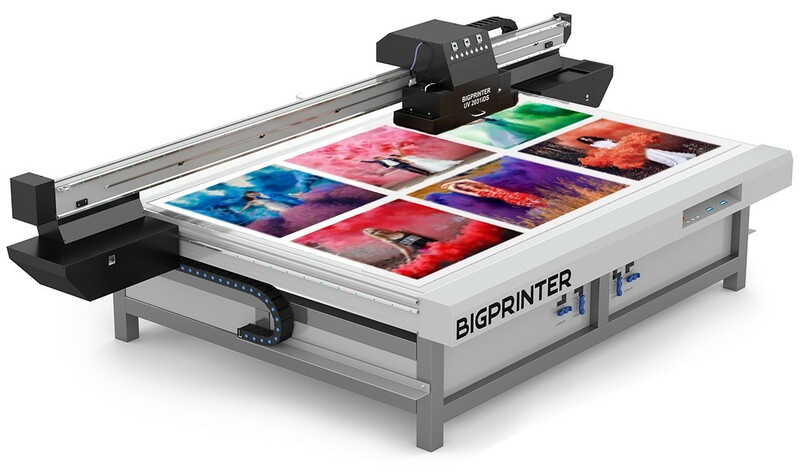 BIGPRINTER is an innovative company engaged in the development, production and sales of UV printers based in Moscow. 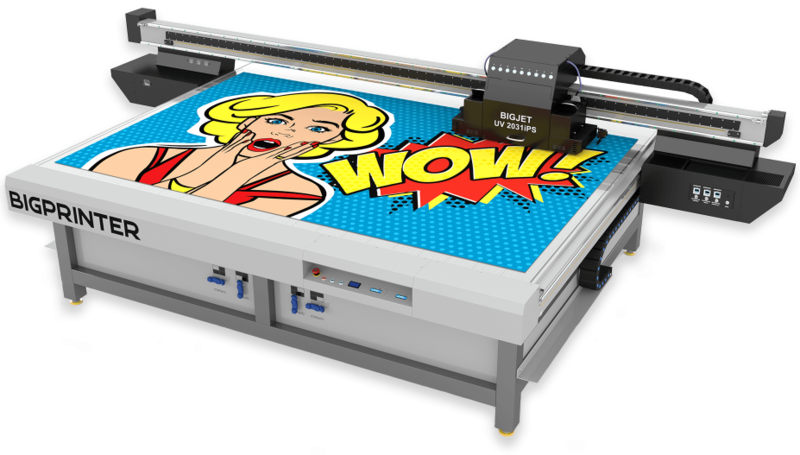 Guarantee of client satisfaction with the print quality and scratch resistance. 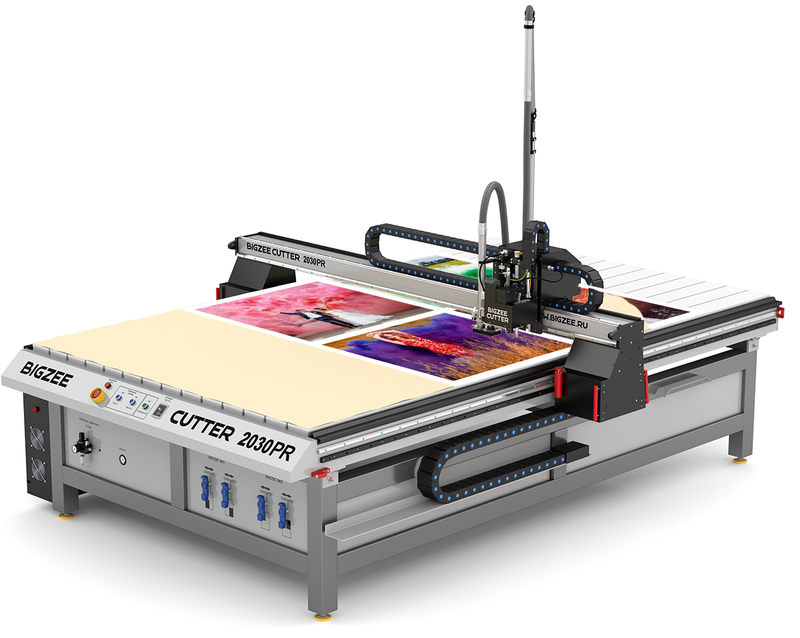 Our UV printers can work on any materials, but we know you need be 100% sure machine work on your application. 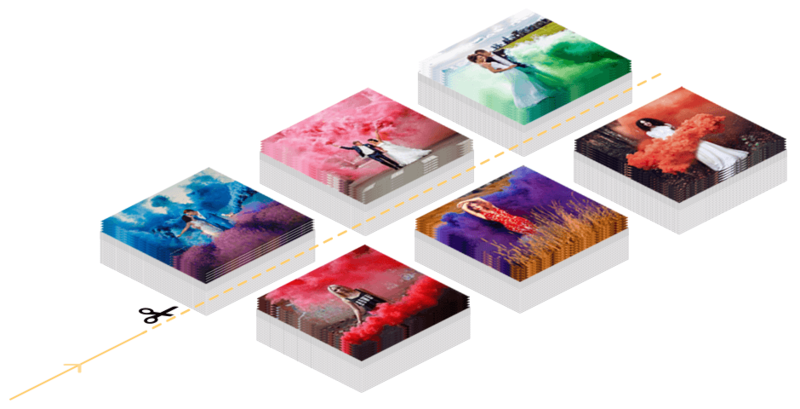 We do all test and trial print with your material, with pre-print and post print process if necessary. With great durability and resistance to fading.